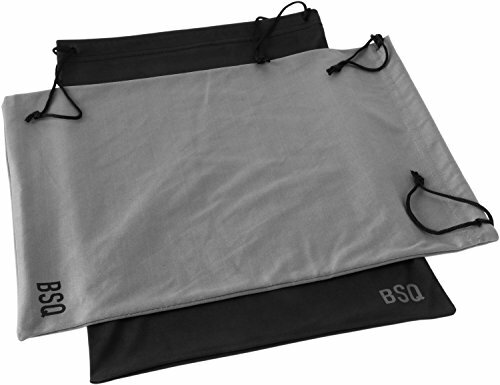 Spuds is a microfiber cloth, screen cleaner and lens cleaner that gets smudges off eyewear, optics and screens. The premium micro-fiber cloth stays attached to the portable pouch so your lens and screen cleaner stays with you wherever you go. Spuds is perfect for cleaning Spotting Scope Lenses, Camera Lenses, Eyeglasses, GPS devices, Binocular Lenses, Telescope Lenses, Cell phone and IPad screens, and much more. 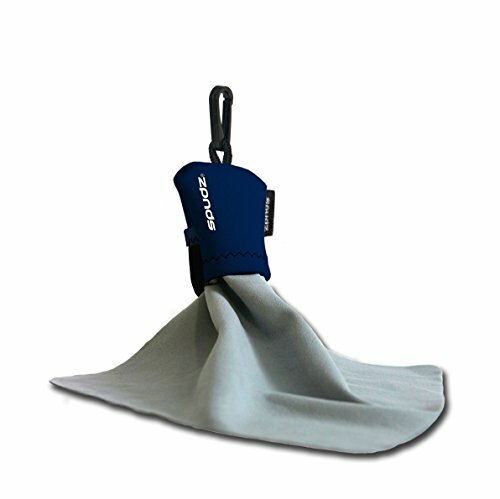 The first pouch customized for smaller camera lenses. Whether you have a Leica M or a Micro Four Thirds system, the Micro Lens Pouch offers you a snug fit and plenty of padding to keep your costly gear safe. Made of an exclusive, specially-fabricated synthetic material, the case has the look and feel of neoprene but provides more cushioning for greater protection. With three different sizes available, there is a Micro Lens Pouch to accommodate most smaller lens sizes, including the Leica M, Micro Four-Thirds, the Fuji X-Pro 1, the Sony NEX, the Pentax Q, and the Nikon 1. Small Pouch: Interior dimensions: 60mm (2.36 inch) diameter, 80mm (3.15 inch) length. 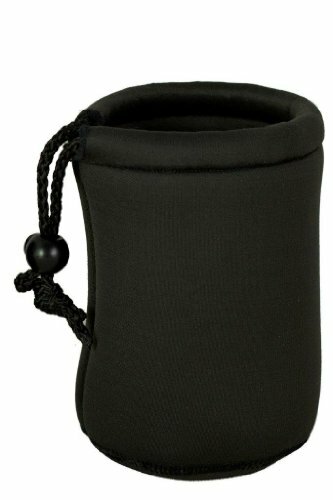 Medium Pouch: Interior dimensions: 70mm (2.76 inch) diameter, 100mm (3.94 inch) length. Pack of 2, includes 1 small and 1 medium pouch. 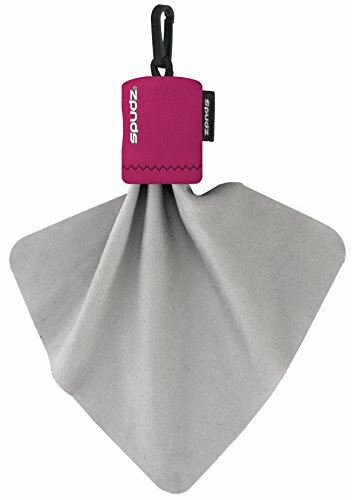 Spudz Ultra is a microfiber cloth, screen cleaner and lens cleaner that gets smudges off eyewear, optics and screens. 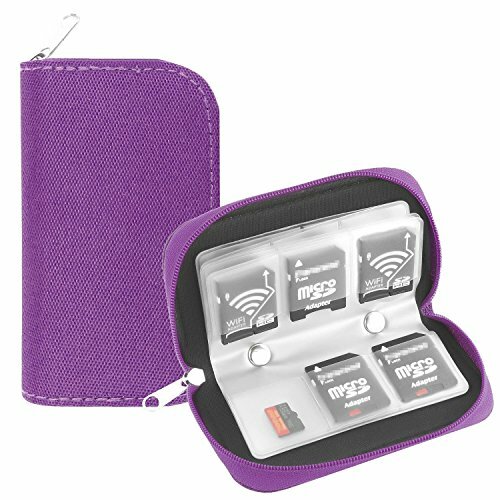 The premium microfiber cloth stays attached to the portable pouch so your lens and screen cleaner stays with you wherever you go. Spudz Ultra is perfect for cleaning scopes, camera lenses, eyeglasses, GPS devices, binoculars, telescope lenses, cell phone screens, and iPad screens, and much more. 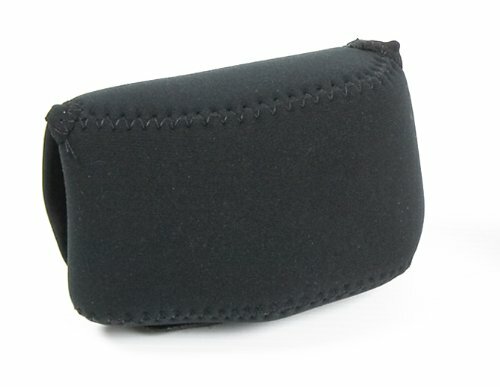 The first pouch customized for smaller camera lenses. Whether you have a Leica M or a Micro Four Thirds system, the Micro Lens Pouch offers you a snug fit and plenty of padding to keep your costly gear safe. Made of an exclusive, specially-fabricated synthetic material, the case has the look and feel of neoprene but provides more cushioning for greater protection. With three different sizes available, there is a Micro Lens Pouch to accommodate most smaller lens sizes, including the Leica M, Micro Four-Thirds, the Fuji X-Pro 1, the Sony NEX, the Pentax Q, and the Nikon 1. Small Pouch: Interior dimensions: 60mm (2.36 inch) diameter, 80mm (3.15 inch) length. 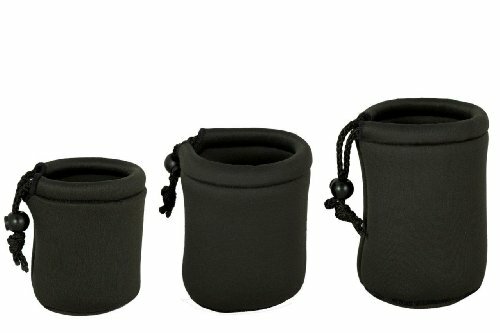 Medium Pouch: Interior dimensions: 70mm (2.76 inch) diameter, 100mm (3.94 inch) length. 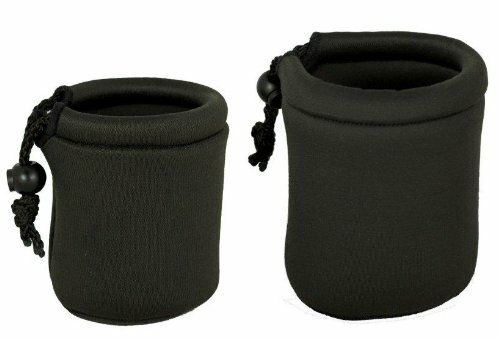 Large Pouch: Interior dimensions: 80mm (3.15 inch) diameter, 120mm (4.72 inch) length. 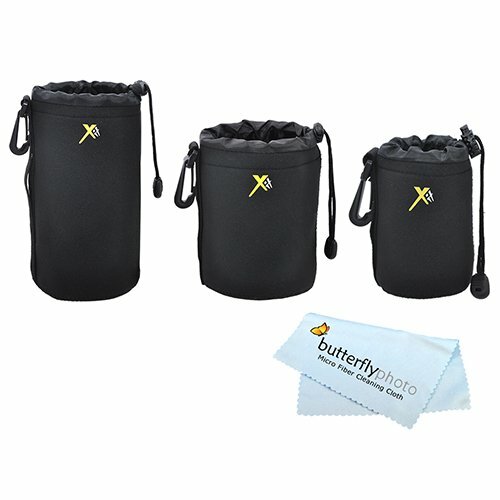 Pack of 3, includes 1 small, 1 medium, and 1 large pouch. Add the 3V Gear MOLLE Tech Pouch to the straps of your pack or sling bag for quick access to your camera, phone or other tech tools. 3V Gear's Tech Pouch is designed to secure your phone, MP3 player, GPS, and camera to your tactical gear.Rugged 600 Denier polyester construction with PVC backing provides a strong water resistant pouch for your valuable electronics. The MOLLE platform features reinforced web straps with metal button snaps ensuring a solid connection. Internal pockets are micro-fleece lined to prevent scratching and damage to tech gear. 3V Gear TECH Pouch Features: *Two micro-fleece lined pockets for GPS, cell phone or MP3 player *One front external soft lined pocket for camera, radio or video recorder *Rugged 600 Denier PVC backed polyester construction *Reinforced MOLLE attachment points *Measures: 4.5"L x 4"W x 6.5"H *Weight: 6.5 oz. 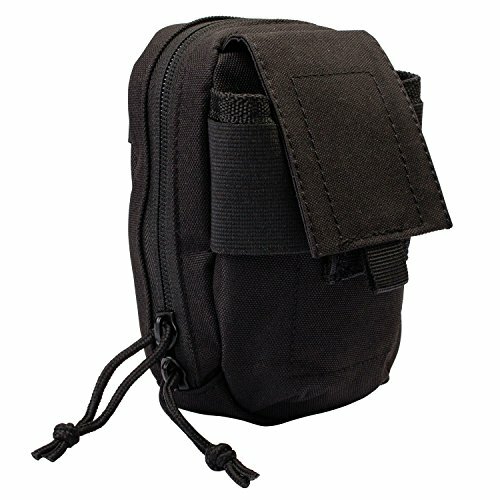 Looking for more Micro Camera Pouch similar ideas? Try to explore these searches: Quilted Hobo Handbag, Apple Photo Album Book, and Pirate Towel. Shopwion.com is the smartest way for comparison shopping: compare prices from most trusted leading online stores for best Micro Camera Pouch, Kukui Shell Necklace, Enduro Gps, Pouch Camera Micro . Don't miss this Micro Camera Pouch today, April 21, 2019 deals, updated daily.